Many applications require that when a bottle is opened, the contents inside are still in the same condition as when it was closed. Guarantee your customer impeccable quality by protecting your product against unauthorized opening. When integrated into the closure, tamper-evident caps represent an elegant and cost efficient solution. 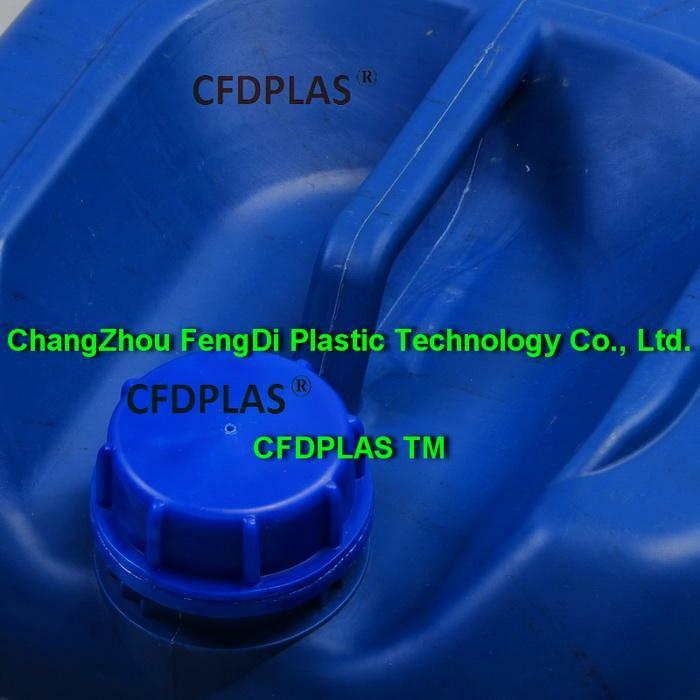 The distinct advantages offered by such a solution include: no necessity for a further station in the filling plant, user-friendly application, immediate detectability of tampering. The closure assortment at FengDi offers you a large quantity of caps with secure and successfully tested tamper evidence. Because a reliable tamper-evident cap works best when coordinated with the bottle, the choice and conception of the appropriate closure requires a high degree of experience and professionalism. We are glad to offer advice for your special case. Temper evident cap is a kind of closure cap for a container, with a hinge, a lid, and a closure element which is movable to a tamper-evident position. 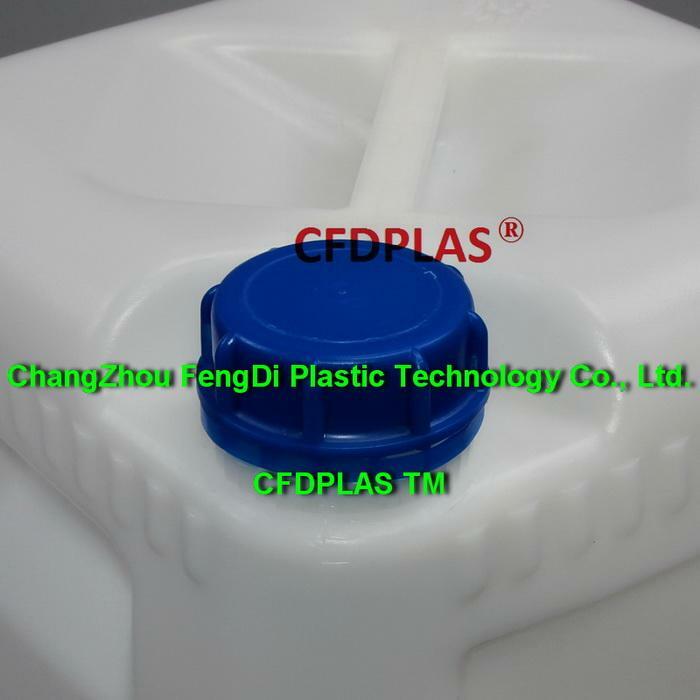 Our temper evident caps (temper evident closures ) are good choice for amber plastic bottles or clear plastic bottles. FengDi temper-evident caps signalise when they have been opened for the first time and are specially designed for consumer protection purposes. 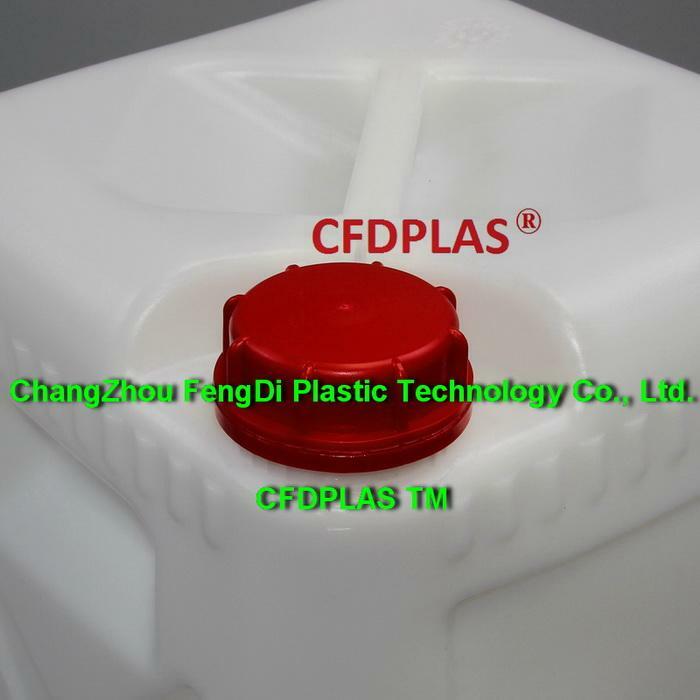 This type of temper evident cap is an indispensable safety factor for the pharmaceutical and chemicals industries. 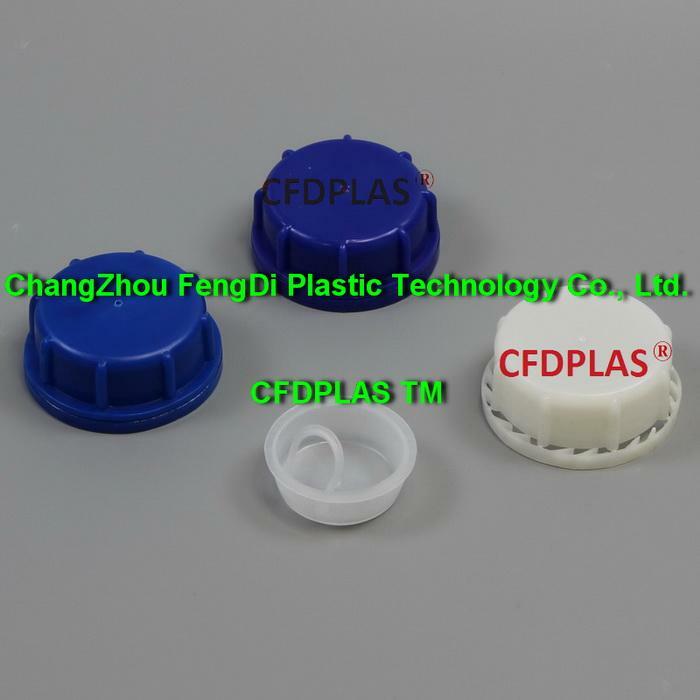 FengDi supplies a range of temper evident caps with the ring located internally, externally or flush with the contour – there is always a suitable cap for your packaging. 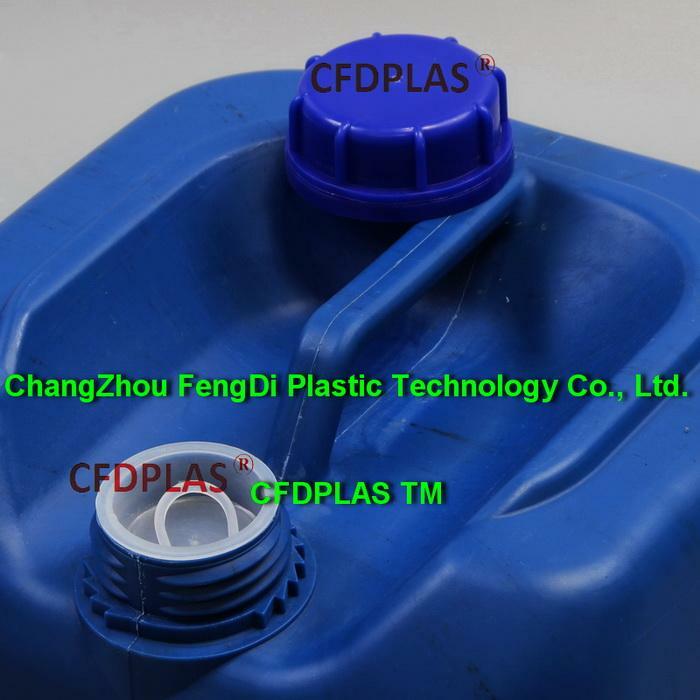 We have 15l,20l,40l,50l,60l, plastic containers temper evident caps.